Singer/songwriter Seth Freeman knows the hardships of a struggling musician. Seth has planned on releasing a series of solo EPs starting with Into The Atmosphere. This 5 track EP is composed of rootsy acoustic folk rock tunes that find Seth expressing his inner feelings on his long quest of soul searching. “One And The Same” reveals his expedition with lyrics like “journey of one step, journey that never ends.” Having resided in various cities across the US, he’s settled on Los Angeles as his permanent home. 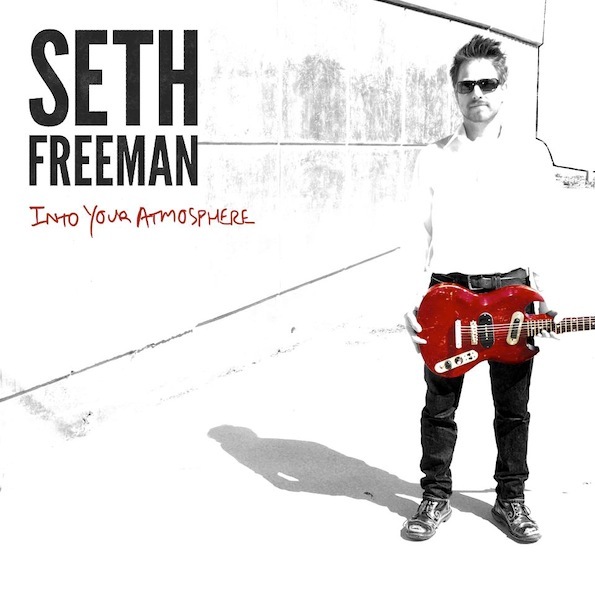 Seth Freeman could easily make his way onto your playlist.